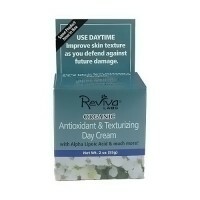 For Normal To Dry Skin, Protects and boosts moisture even in very dry climate. Interacts with liquids you drink. A unique dimension in daytime moisturizing! "Free radicals" and ultraviolet rays break down skin's hyaluronic acid, reducing skin's ability to hold moisture and resist aging. 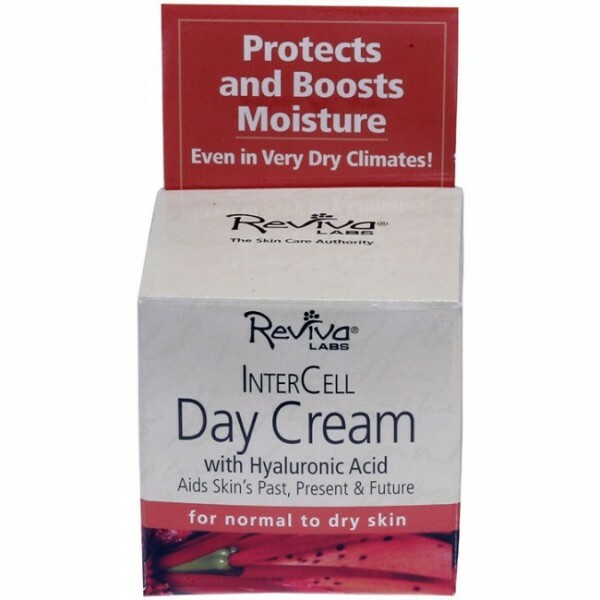 InterCell Day Cream supplements InterCell Night Gel providing vital hyaluronic acid to help skin gain and retain more moisture for softer, more supple skin. Purified water, vegetable oil, glyceryl stearate, glycerin, cetyl alcohol, hyaluronic acid, cetyl esters, glycogen, beeswax, simethicone, microcrystalline cellulose, cellulose gum, potassium sorbate, sodium benzoate, citric acid. Apply under makeup or use alone. Massage small amounts into well-cleansed skin.